A bridal shower usually means you give a gift to the bride or couple, and a gift mostly comes with a card. But knowing what to write or say in your card isn’t as simple as it might first seem. Bridal showers are different to a wedding so require different sorts of wishes and congratulations. If you are finding the right words difficult to come by for your bridal shower card then try some of the examples below. You can copy them directly to your card or change them to fit the bride or couple they it is for. 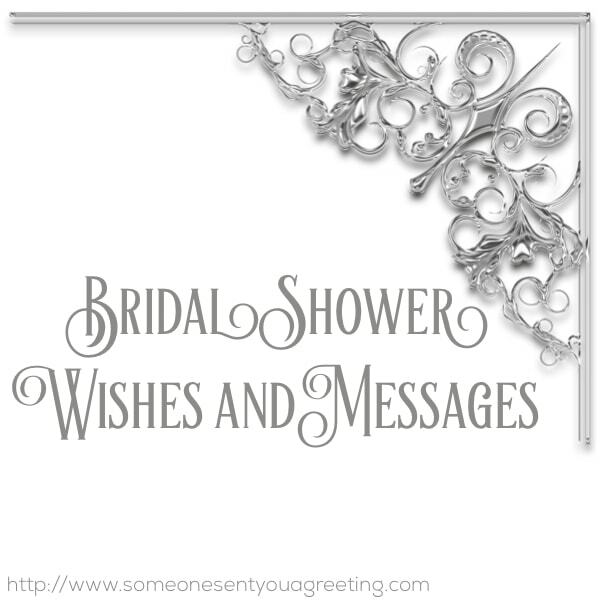 These bridal shower wishes are perfect for letting the bride or couple know know how excited you are for them and encouraging them for their special day. We’re so excited for you! You’re going to be so happy together! Can’t wait to see you in the big day! You’re going to look so beautiful in that amazing dress! I hope your big day is full of memorable and magical moments. I’m so looking forward to the big day! Married is such a huge step but I’m certain you’ve found the perfect soulmate. Enjoy all the excitement! Watching you walk down the aisle is going to be so perfect, I can’t wait! If the shower is for a family member then you can make it very personal, perhaps recounting an anecdote. Be less formal and really express your feelings towards them. Tickled pink and fuzzy inside that my daughter is going to be a bride! Congratulations! Awaiting the day to see my beautiful daughter draped in white lace from head to toe. My how you’ve grown into such a beautiful, young lady! Congratulations. Congratulations to my beautiful sister. I could not be happier or more proud of you. 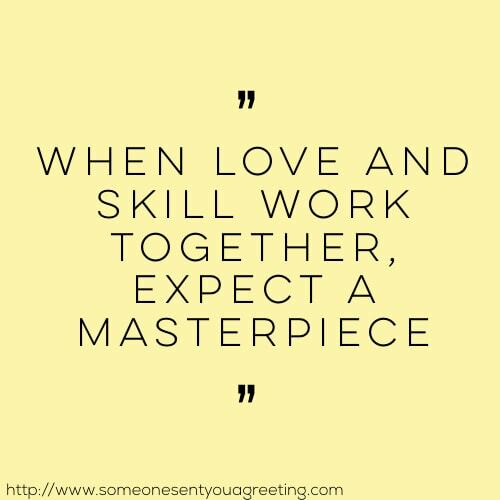 May you grow together and always find new ways to love and support each other. Most bridal showers you attend will be friends of yours. So having a card and message for them is important. The big day is almost here! Wishing you so much happiness and if you need any help just ask! Kiss every day, laugh often, and never stop being friends. You two were made for each other. 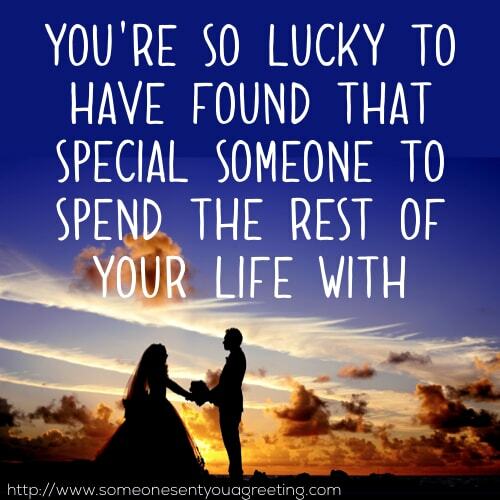 Congratulations on finding your perfect mate! 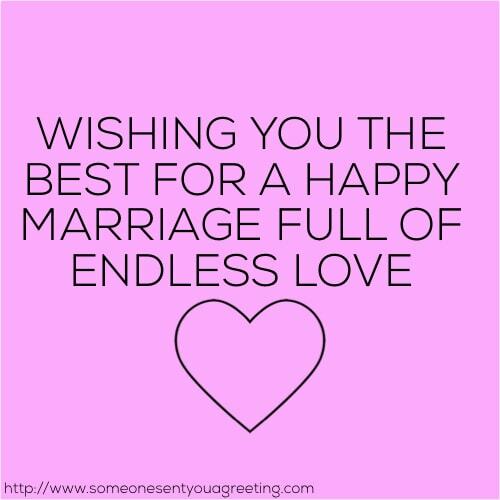 Wishing you, my best friend, and your new spouse the best on your upcoming day. A funny message is a great way to make the bride it couple smile on their bridal shower. If they’ve got a good sense of humour then including a witty or funny message could be a great tension easer. You’re one of the lucky ones who got a great guy. If you changer your mind before the wedding, send him my way. Just kidding! Bridal showers are good for letting you know how well the ladies of each family will get along! If you didn’t go through the stress of planning a wedding, then how could you be prepared for the challenges that marriage will bring? I’m glad that bridal showers are a tradition. Otherwise, brides might stink on their wedding day! They say opposites attract – If that’s the case this marriage could last for a very long time. Best wishes. Congratulations! It’s a boy! And he’s going to be your husband soon! Congratulations! May you forever stay consciously coupled.